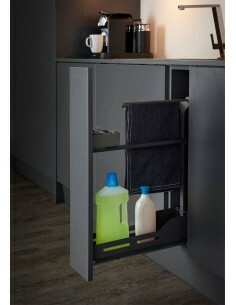 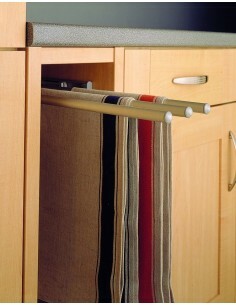 Kitchens have many accessories included but sometimes the littlest things are often forgotten. 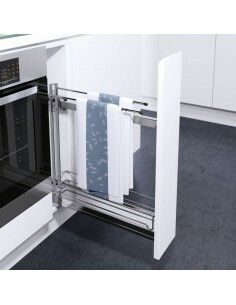 Here we have a selection of towel rails that include telescopic that can be retracted out of a kitchen unit, along with fixed towel rails that are ideal to fit on end panels or walls. 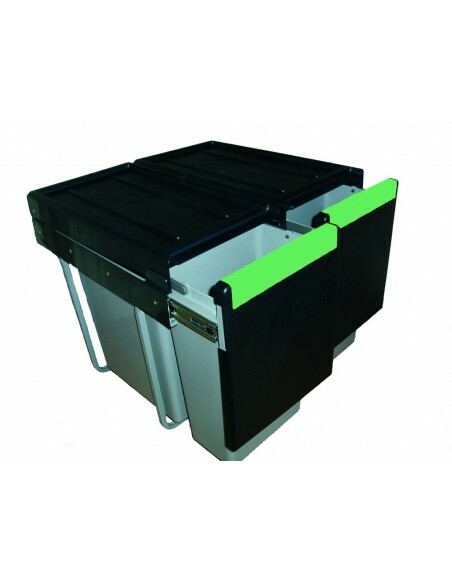 2 Tier - Swivel - Perfect for Fixing into units or end panels. 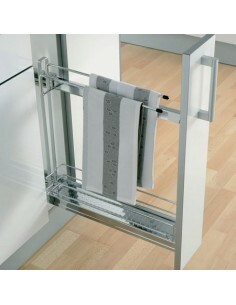 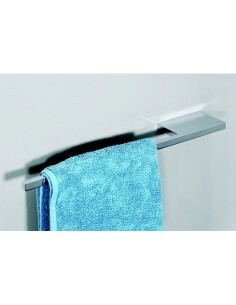 Telescopic Triple Pull Out Towel Rail. 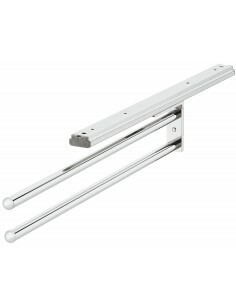 Quality Steel Finished In Polished Chrome. 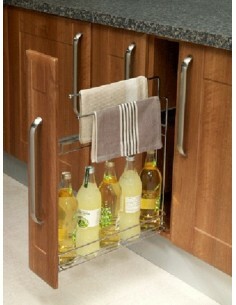 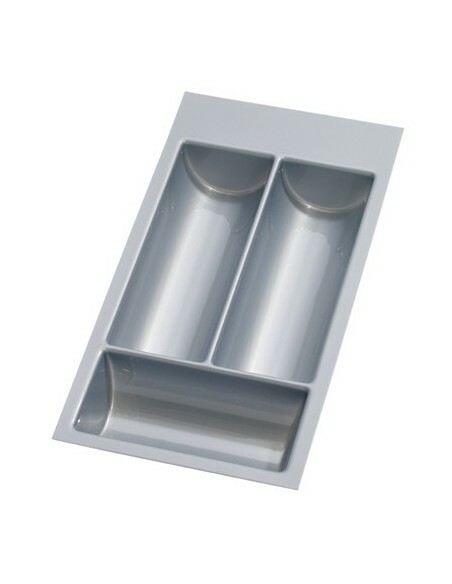 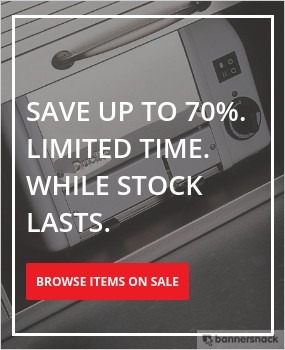 Ideal For Kitchen Sink Bases or fitting to under worktops. 395mm Long, 495mm Length When Extended. 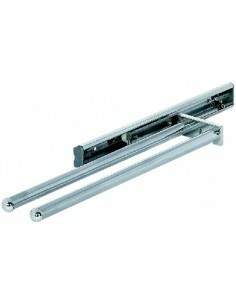 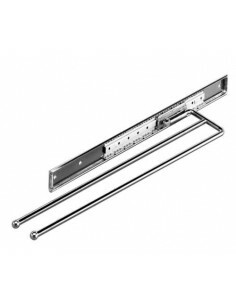 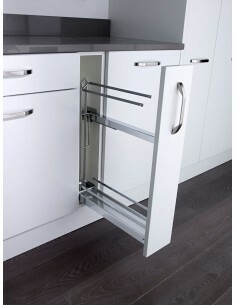 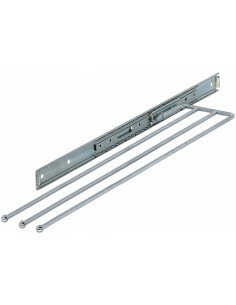 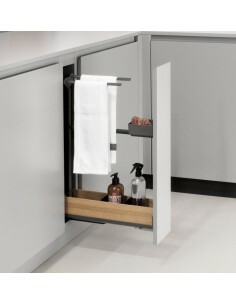 150mm Pull Out For Narrow Cabinets, Shelve & Towel Rail.